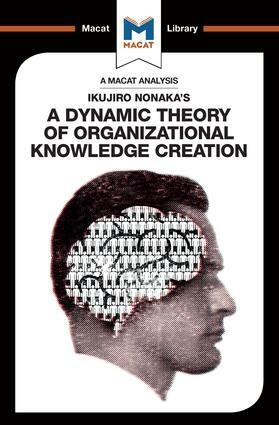 Ikujiro Nonaka’s A Dynamic Theory of Organisational Knowledge Creation outlines the creation of organisational knowledge through the constant conversion of the two types of knowledge, tacit and explicit, which Nonaka believes has the potential to guide managers’ knowledge creation strategies. This argument is centred on the conviction that companies are not passive parties that simply utilise existing knowledge for providing solutions to the customers, and that organisations and environments simultaneously influence knowledge creation. This text is considered fundamental for the knowledge management field and as such, it has been utilised by a large number of academics.